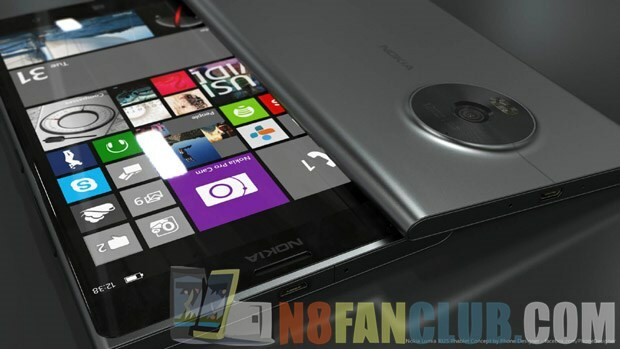 Nokia is about to launch its first quad core Windows Phone 8 phablet device that’s code named as Bandit. The device offers 6 inches display with full HD 1080p resolution display. 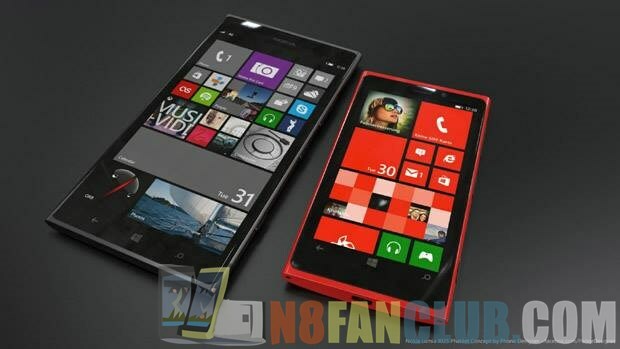 There will be the latest version of Windows Phone 8 and will be using Qualcomm’s snapdragon quad-core CPU. The device will also offer a high resolution camera that may not be equal to Lumia 1020’s 41MP, though a minimum of 20 megapixels camera sensor & that’s probably from Zeiss. 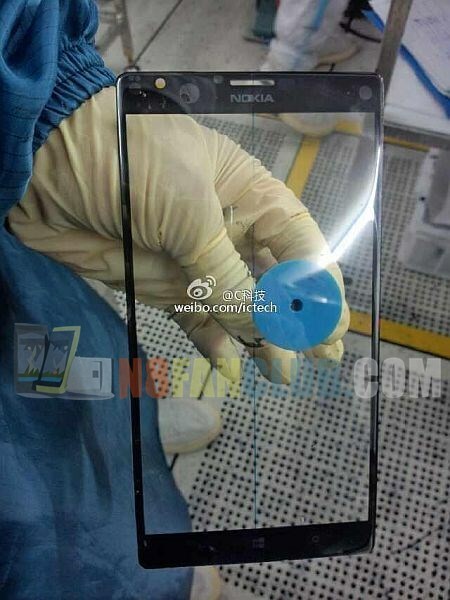 Nokia Bandit will be a lightweight thin smartphone packed in a polycarbonate body. At the moment Windows Phone does not have support for 1080p resolution displays and quad core processing, however Microsoft is trying hard to improve its current smartphone OS and will add the competing & compelling features to their software, as they are being offered by their competitors, way long ago. The latest Windows Phone update, GDR3, also includes rotation lock, a Driving Mode option, and some minor UI changes. The Bandit is currently in testing at AT&T, and is expected to launch by the end of the year.